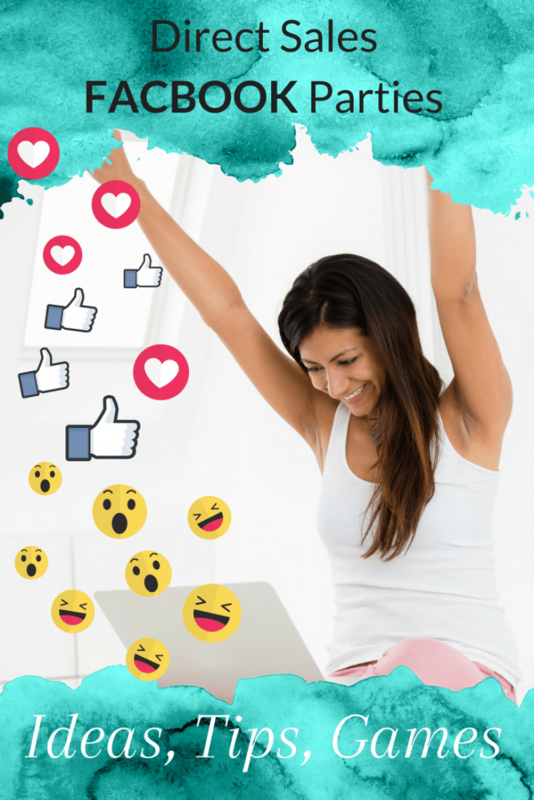 Is this you: You’re chilling out in your pajamas, you’re having a nice cup of tea (or glass of wine), you’re chatting on Facebook … and you’re making money! 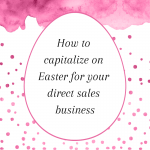 Yes, this article is about direct selling parties on Facebook. 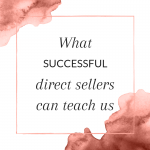 I’m going to help you out with some tips, hints, and games to help you increase fun, sales, and bookings. 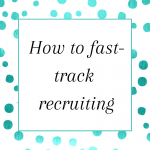 If you want great results from your Facebook parties, you have to “train” Facebook. Or more accurately, the Facebook algorithm. When you want to post a video use Facebook Live or upload videos to Facebook directly instead of linking to YouTube videos. You need to teach the algorithm that the people in your event actually want to see your posts. To do that, you need to make sure that you’re getting good engagement (comments, likes or reactions). When posts have good engagement, the algorithm will value them more and show your posts to your guests in their daily newsfeed. And this means they don’t just see your posts when they choose to go into your event. 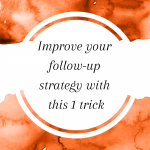 Having your posts showing up in their newsfeed serves as a great reminder of your party and increases the likelihood that they’ll come back to the event. 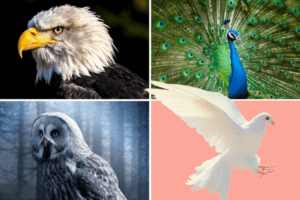 So, in addition to the general recommendations to “please the algorithm” (see the Facebook Algorithm Quick Explainer above), you need to publish posts that create engagement from your Facebook party guests. 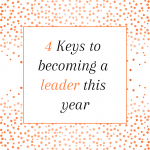 One way to get engagement is to create videos for your parties. 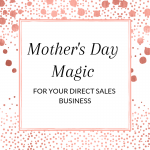 You can do a quick Facebook Live to get the party started or demonstrate products. With Facebook Live you get a chance to show the authentic you – it’s unedited and “raw”. And people respond to that. 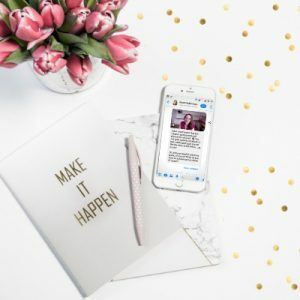 Another reason why Facebook Live works so well is that you can connect with your audience. You can talk to them while you’re doing the Live when they comment so they feel valued and “heard”. The audience can also ask questions and you can immediately answer them, so a Q&A session works well for Facebook Live. Of course, once a Live is over the video will stay accessible inside your event so people who’ve missed it can view it later. Never done a Live? Check out this guide with screenshots. If you’re not comfortable doing Lives, at least pre-record a few videos that you can pull out for your Facebook parties. Videos rank well and people enjoy them but Live videos rank even better (and you don’t need any special software!). I’ve also collected a few games and posts that are designed for a bit of fun and engagement. 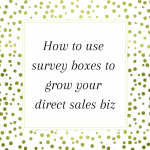 I’ll talk about each of them below and I’ve included a bundle of downloadable tiles that are ready to go in your parties (scroll down to download). There’s something about these types of posts that draws people in. I always get great engagement when I post something like this. 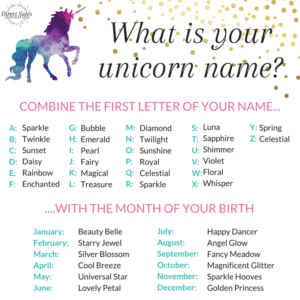 I use these posts for seasonal holidays (Elf Names at Christmas or Easter Bunny Name around Easter), and generic ones such as Unicorn Names, Tropical Names, Pirate Names, Hippie Names, etc. at other times of the year. You’ll find 2 versions in the download bundle and a special Halloween and Christmas version. 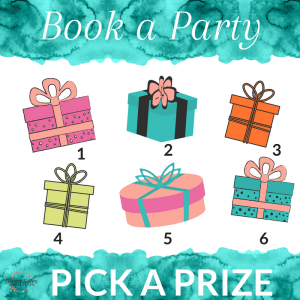 For these types of games I always have a small prize for the winner (the first person to guess correctly), which increases engagement and guests enjoy it. 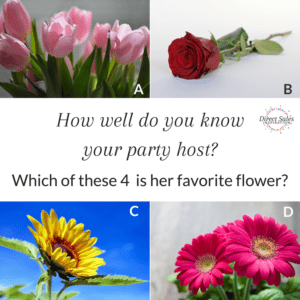 You could play “How well do you know your host?” Guests have to guess which of four of the options in the image the host likes best. When you post the image, explain the game and mention the host by name (they may otherwise confuse “host” with you, the party plan consultant). And, of course, tell the guests what the prize is! Then let the guessing begin. To really make this game work for you, create your own tiles with pictures of your company’s products. You could have the guests guess which of the products in the image the host likes best. Another version is to have the guests guess which of 4 to 6 products is your company’s best seller. These games work well because there’s a bit of competition and with the product version the guests will already be thinking about what they’d like to buy! 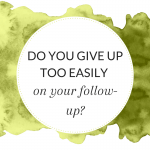 I’ve got 3 versions of a guessing game for you in the free bundle. This game really appeals to the competitive people out there. I usually use this as a pre-party post. 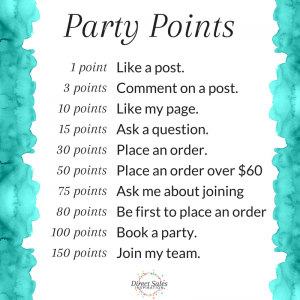 In the post I include the image, I explain how it works and I let the guests know I have prizes for the people with the most points (you can choose to give prizes to the top 3 or just reward the number 1). To make this game work better, provide a leaderboard update a few times throughout your Facebook party. You’ll find 2 versions of the tile in the bundle. 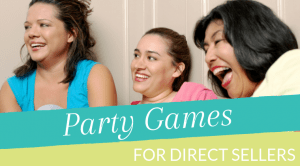 This is a great way to entice people to book their own Facebook or in-home party with you. People love mystery prizes! 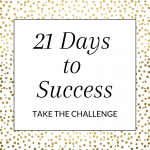 You can choose to give hints about each number, you could tell them the type of prize, give them an approximate value, or keep it a complete mystery. You’ll find a few versions of this booking tile in the bundle, including a Halloween and a Christmas version. I’ve got a bundle of tiles for you that you can use in your next Facebook party. 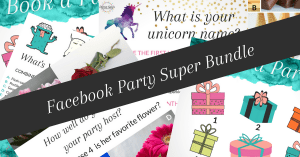 They are ready to go, all you need to do is create a fun post in your Facebook party event! Update: I’ve added some Halloween versions of tiles for your Halloween themed Facebook parties! Update 2: I’ve added some Christmas tiles for your Facebook parties in November and December! 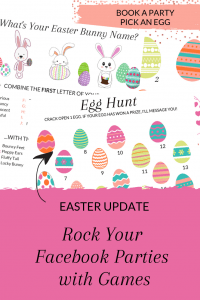 Update 3: You’ll find new Valentine’s and Easter-themed versions in the bundle now. 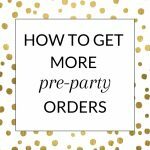 Sign-up to get the Facebook Party Super Bundle and join the weekly mailing list - never miss an article again! 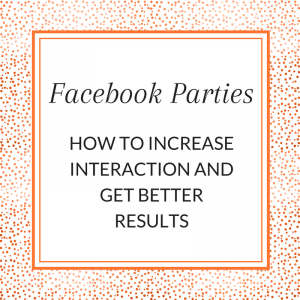 After reading all that, have you decided what you’ll try in your next Facebook party?